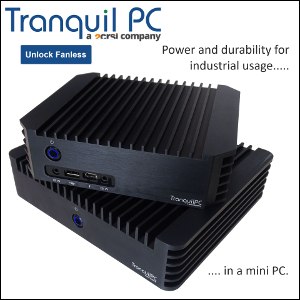 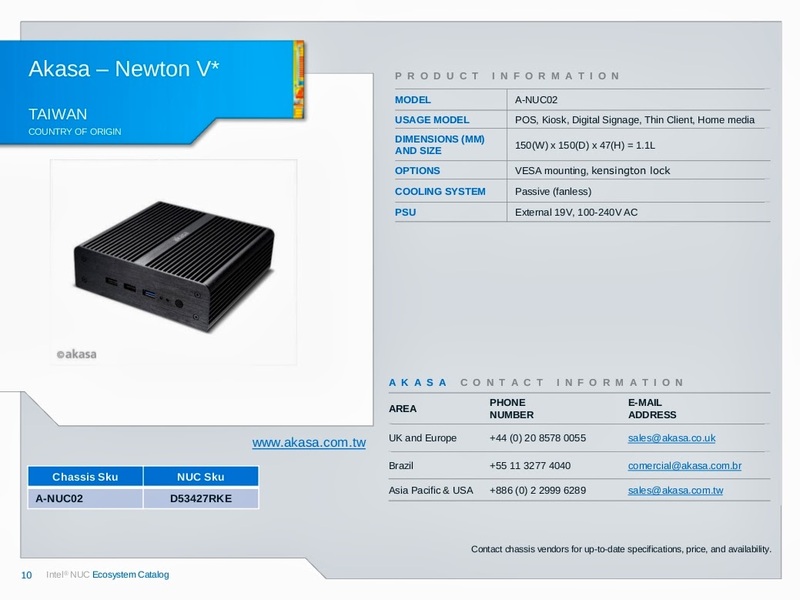 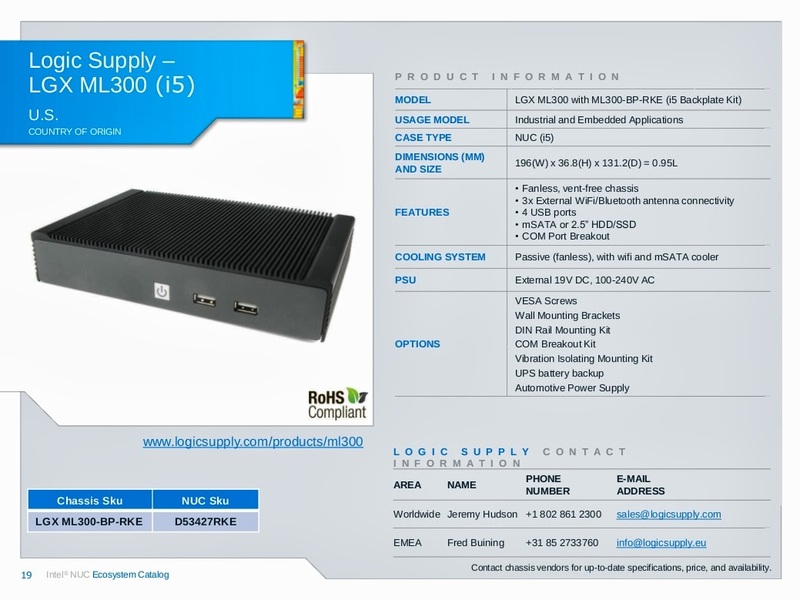 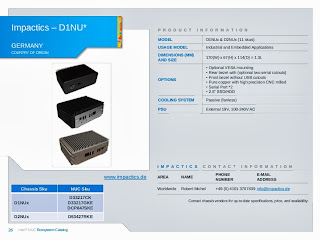 Intel has just issued a catalogue of approved NUC chassis, and fanless ones are all over the place. Intel's interest for passive cooling simply skyrocketed over the last few months. 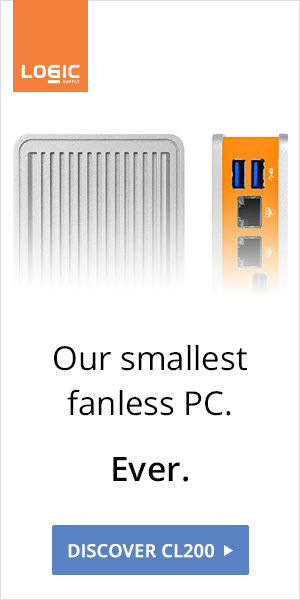 We campaigned for it, so today is a good day.